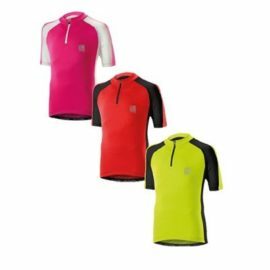 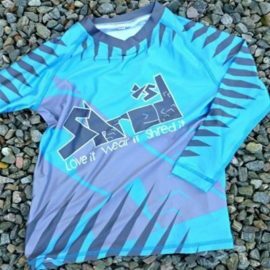 Polaris Bikewear's Mini Strike Children's Cycling Jersey matches the adult version from the Venom range. 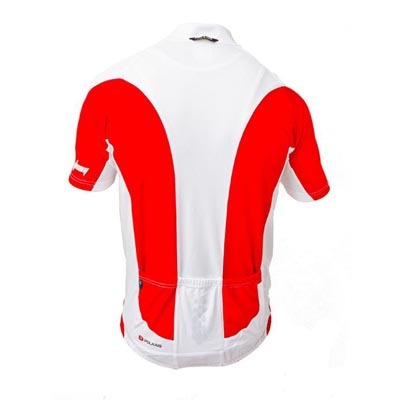 It is made using Cooldry fast wicking fabric for high breathability and comfort. 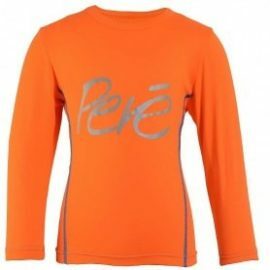 The jersey features two rear pockets, gripper elastic hem, YKK zips full front zip and rear security pocket. 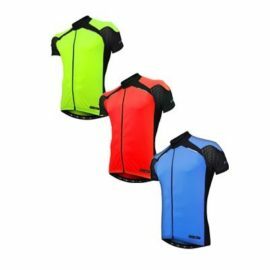 The mesh underarms and side panels also aid ventilation and the reflective print detailing ensures increased visibility in all lights.